This entry was posted in Spellbinders and tagged contest, Contest, Nestabilities, Spellbinders, Summer Surprise. Bookmark the permalink. WOW would i love to win this blog candy!!!! 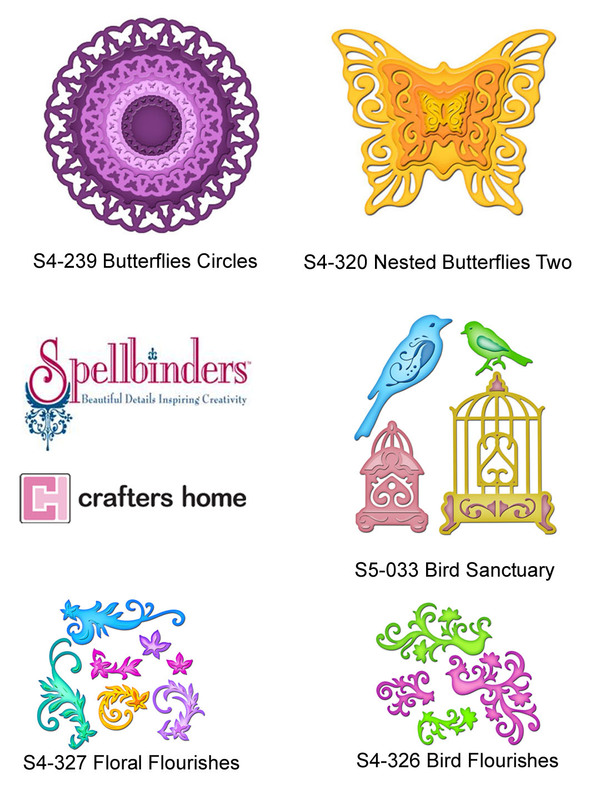 Spellbinders products I use all the time and love them. I am wishing myself good luck right now. Thanks for the chance. I love the butterfly dies. Can’t wait to get my little hands on them. Soon, I hope. Love the new dies, and would love to win one are all. My favorite is the birdcage set, for this moment.